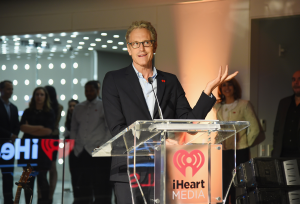 iHeartMedia and podcast technology company ART19 today announced an innovative partnership to bring ART19 podcasts to iHeartRadio, the all-in-one digital music and live streaming radio service, via an Application Program Interface (API) and to provide podcast publishers with new insights beyond download numbers – including data around how many listeners heard a specific advertisement and when they heard it. With the companies' new API connected distribution method, ART19 podcast publishers on iHeartRadio will receive more detailed listener information about when users start, stop, and skip during an episode, as well as listener demographics. These audience insights will allow podcasters to better monetize their content based on confirmed ad impressions, not just downloads, as well as enable advertisers to serve dynamic, targeted ads. The new advertising model combined with first-of-its-kind listener behavior data will attract new advertisers to podcasts, presenting a revenue growth opportunity for the entire industry. 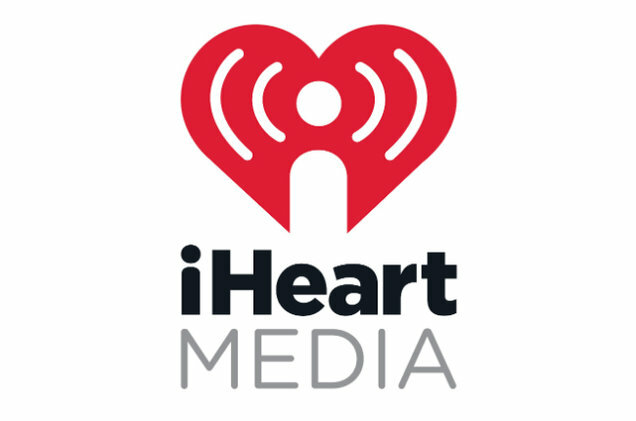 iHeartRadio offers users thousands of Live Radio stations from across the country, personalized custom Artist Radio stations, and the top podcasts and on-air personalities available everywhere listeners are. Also, iHeartRadio now offers subscription services iHeartRadio Plus and iHeartRadio All Access powered by Napster, the first fully differentiated streaming music services that provide listeners with the best of live radio combined with easy-to-use on demand functionality that makes radio truly interactive - and that they can connect directly to their music collection. New subscription features include personal music libraries and playlists; the ability to search and play any song instantly; and the option to save and replay songs directly from live and custom radio listening, something no other service or company has the assets to offer.